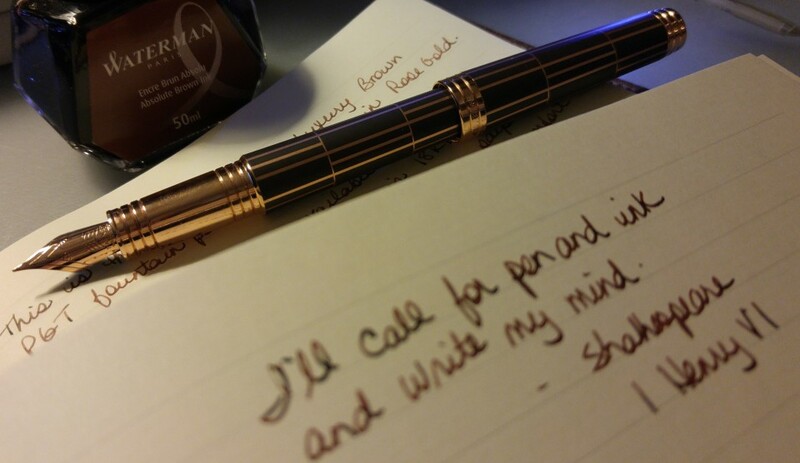 Oh my, I adore this pen, and the ink as well. What a treasure trove you have found!!! Yes I think so! Next time you are in town we are definitely visiting this shop! WOW! That’s an amazing looking pen!!!! Thanks Rita, I think so too!